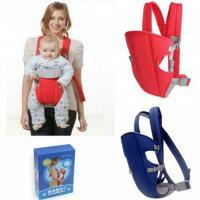 আপনার ছোট্ট সোনামণিকে হাসিখুশির মধ্যে রাখতে চান? 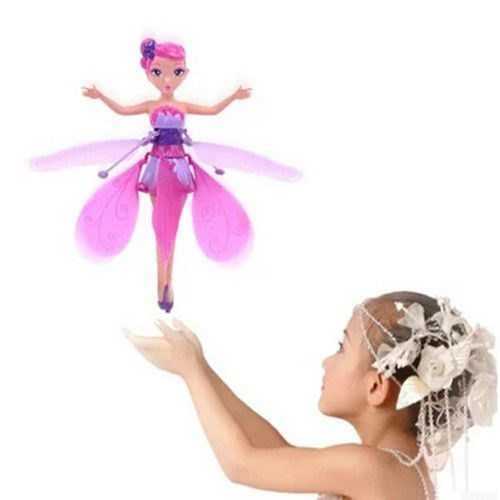 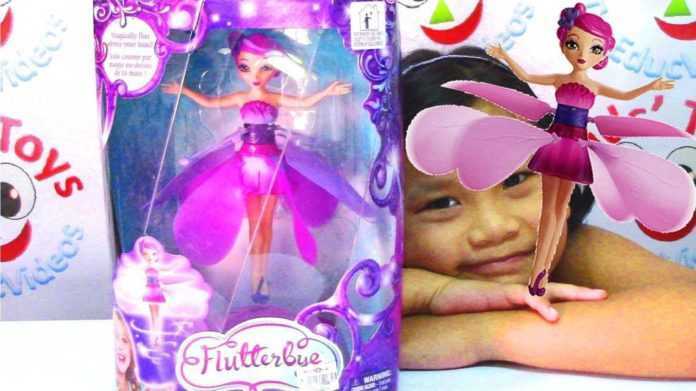 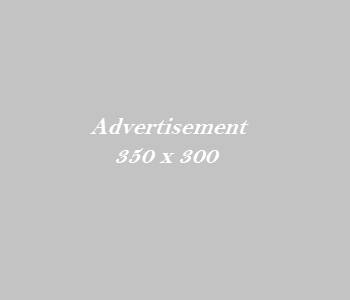 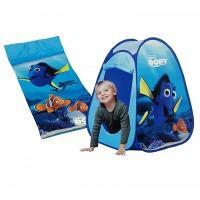 Description: A world of enchantment is in your hands with the Flutterbye Flying Fairy. 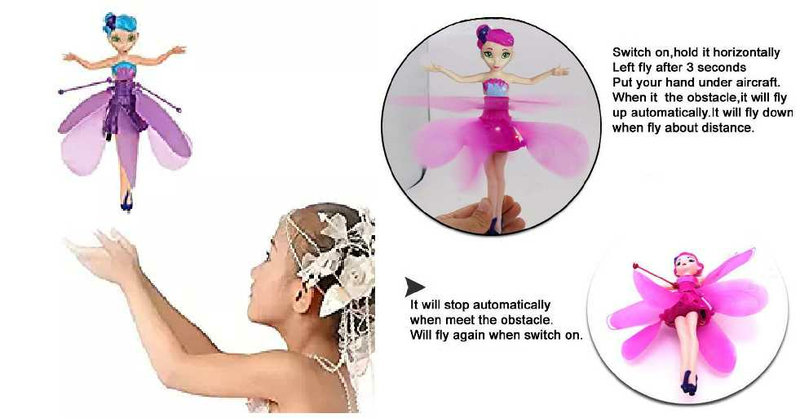 Simply press the button on the included display stand to set the fairy’s wings in motion, and watch her dance through the air as you guide her flight using only your hand. 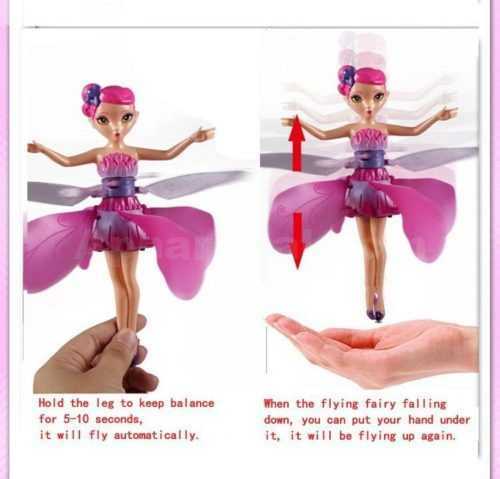 Place your hand beneath her and raise or lower it to make her fly higher or lower.